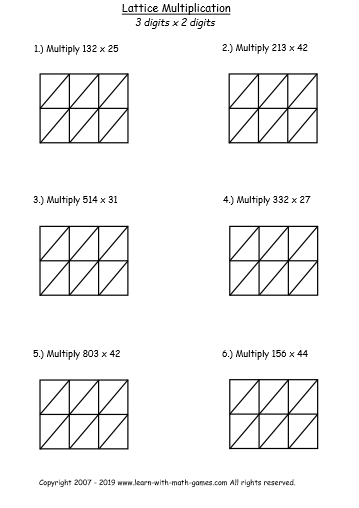 Which Lattice Multiplication Template does your student need? 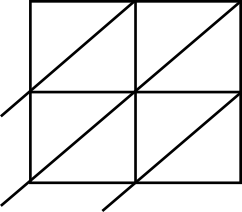 You'll find several templates on this page for multiplying numbers using the lattice method. Giving your child or students another way to think about multiplying multi-digit numbers can be very helpful for students especially if they're struggling multiplying numbers the traditional way. 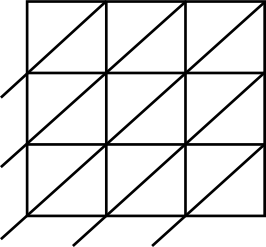 Lattice Multiplication- great method for kids to Multiply. 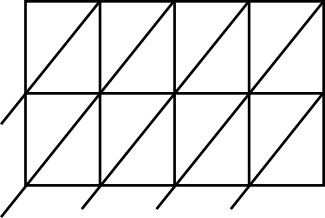 Whether they're practicing multiplication of 2-digits by 2-digits, 3-digits by 3-digits, or other variations, we've got blank lattice templates here for you to use. We'll be adding more soon, so if you don't see what you need, drop us a line, and let us know which kind of template you're looking for. If you've come to this page, you may already understand the benefits of lattice multiplication and you were looking for a printable lattice multiplication worksheet or two. Well, you're in the right place! 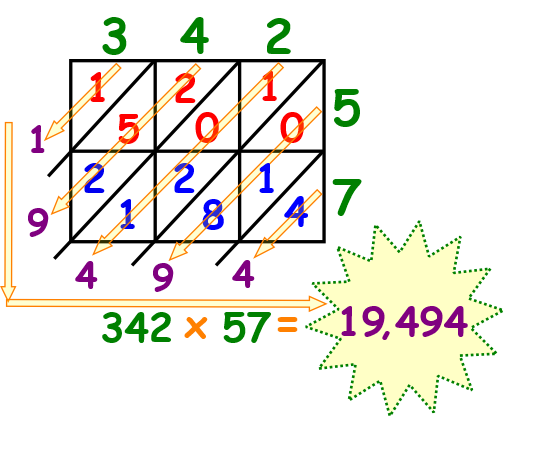 Do you need a 4x2 lattice multiplication printable - we've got you covered. By the way, if you don't see the multiplication template here, let us know and we'll provide it just for asking. Here's a great video on how to do lattice multiplication. If you're new to the whole lattice multiplication thing, no worries. 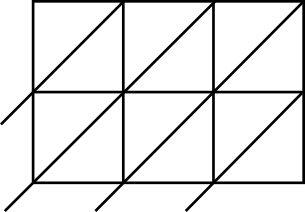 Lattice multiplication is just another way to multiply numbers and may even be for some students. If you haven't jumped on the lattice multiplication bandwagon yet, go on over to our lattice multiplication page that teaches the lattice multiplication process. To learn how it works, click on this lattice multiplication link where we break it down for you step-by-step. It's sort of cool and fun too! Ok, so maybe you'd like some lattice multiplication worksheets with multiplication problems for your students to practice. You'll find these below. 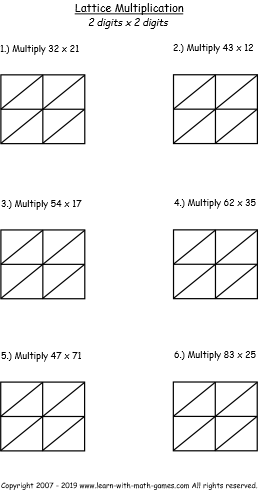 These worksheets have the multiplication problem along with the appropriate black lattice multiplication grid to work the problem along with the worked out solutions on a separate page. Great for classroom teachers, homeschool moms and dads, or parents of kids in school. Below you'll find lattice multiplication template worksheets with multiplication problems for students to work out.